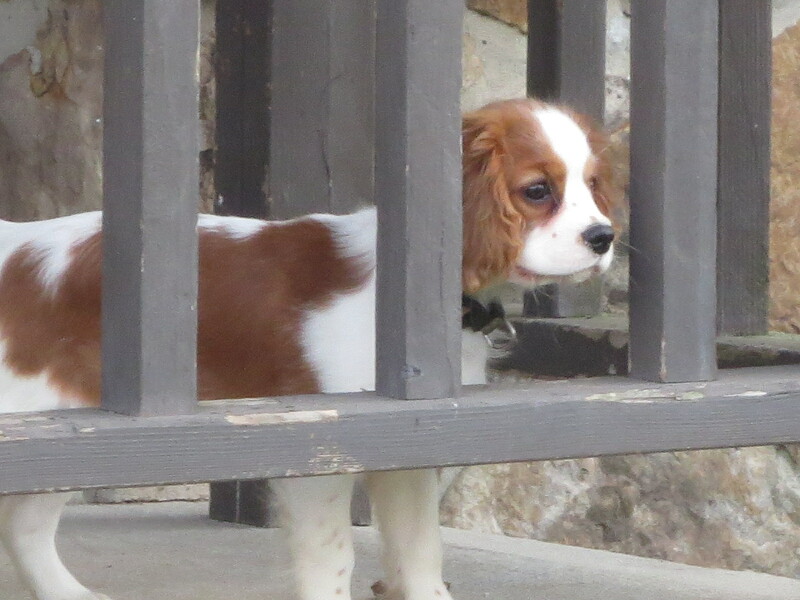 Welcome to Mountain Top Cavaliers! 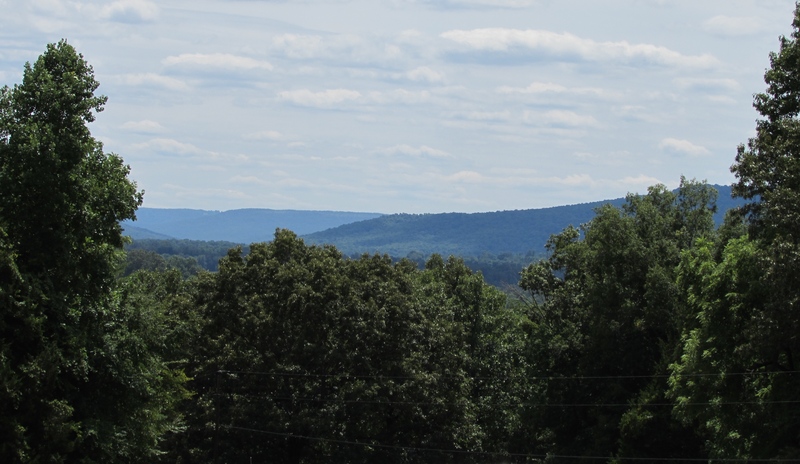 Our 14 acre farm sets on top of the Beautiful Mountains of TENNESSEE just outside of Chattanooga. 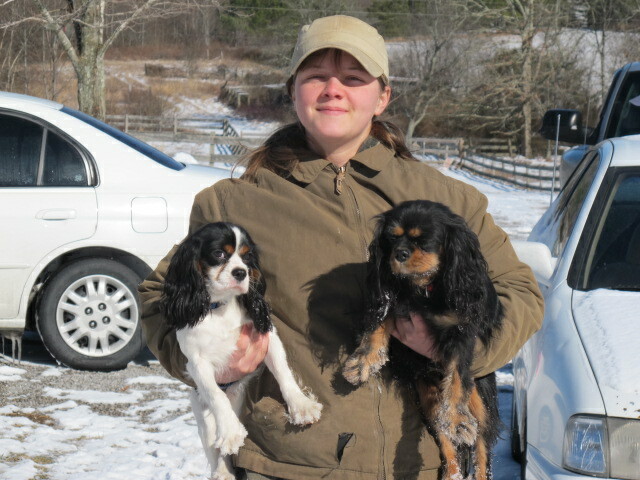 We have been raising quality dogs for over 10yrs, and are pleased to be able to share our wonderful Cavaliers with you. 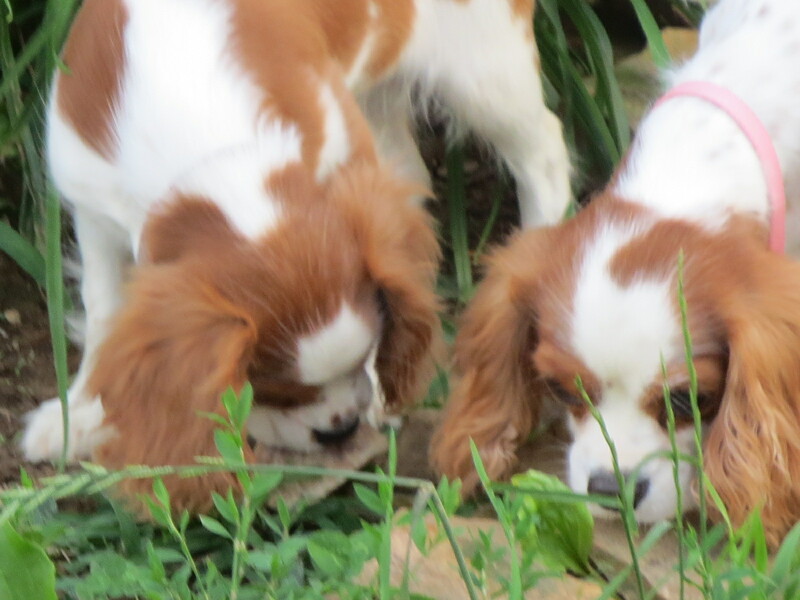 Raising Cavaliers is a family affair here on the mountain. 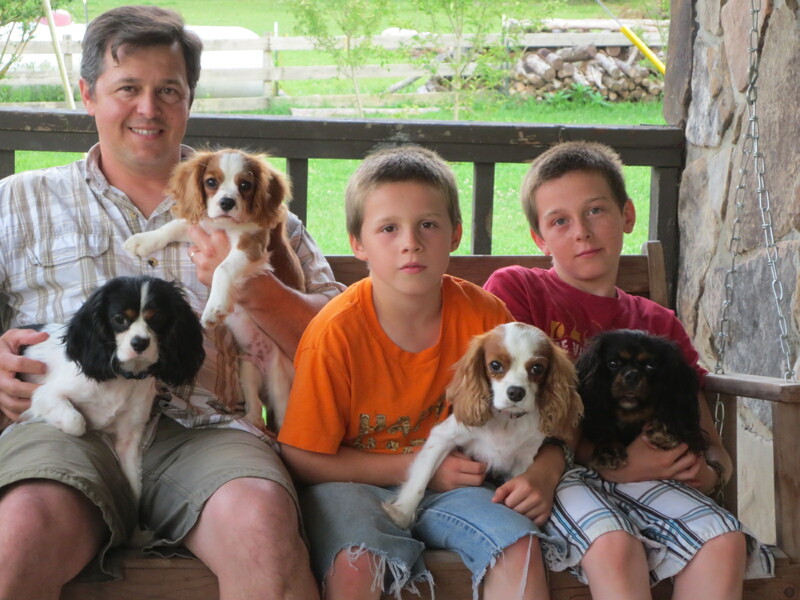 Both parent dogs and puppies are raised inside our home with our family. 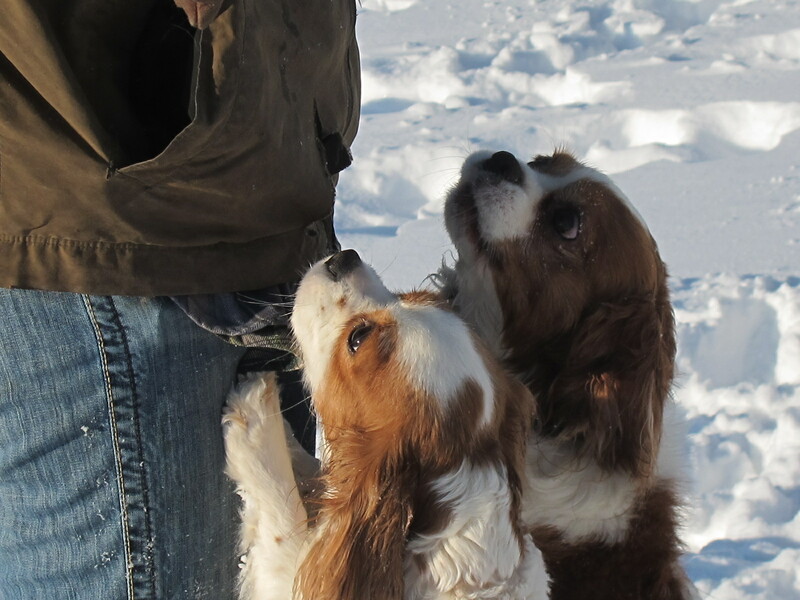 They are handled daily and are an active part of our everyday life. 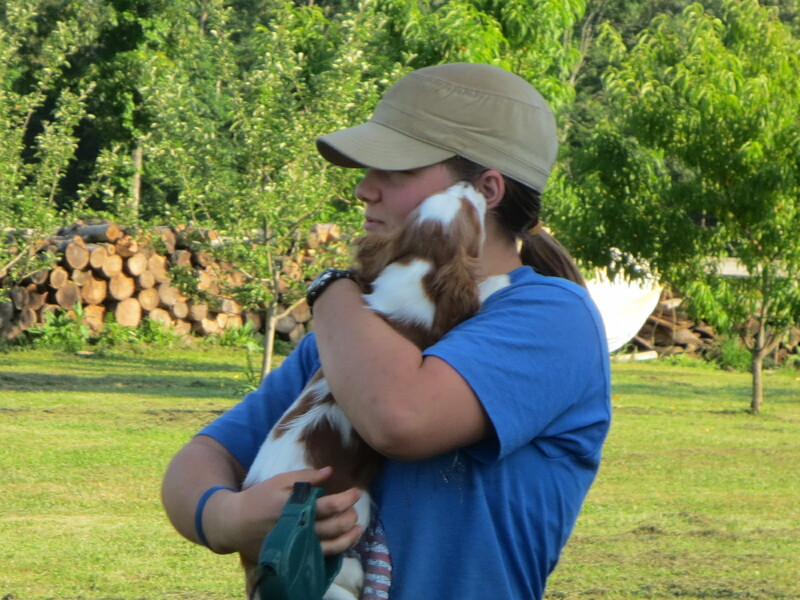 Cavaliers love people and they love to be part of the action. 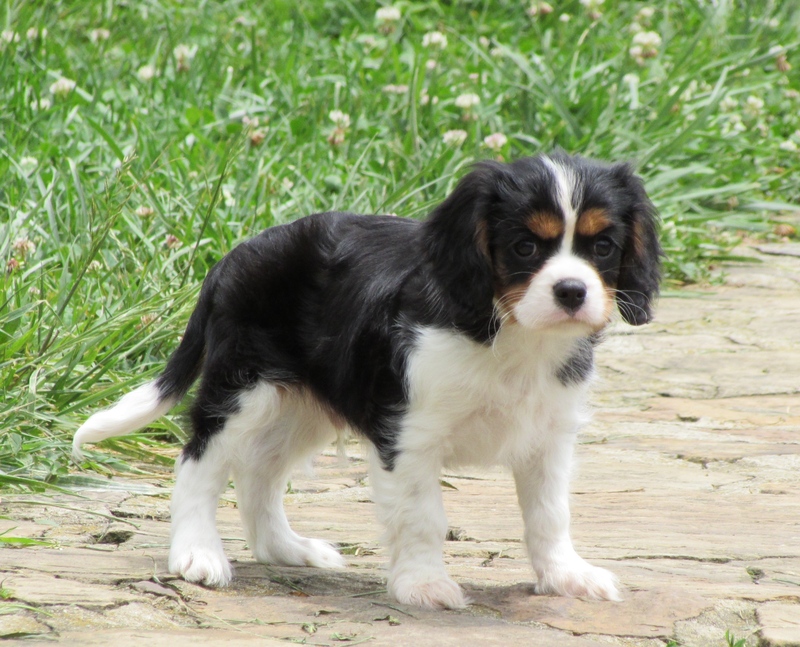 They have a most endearing temperament and are extremely friendly, making them wonderful family dogs. 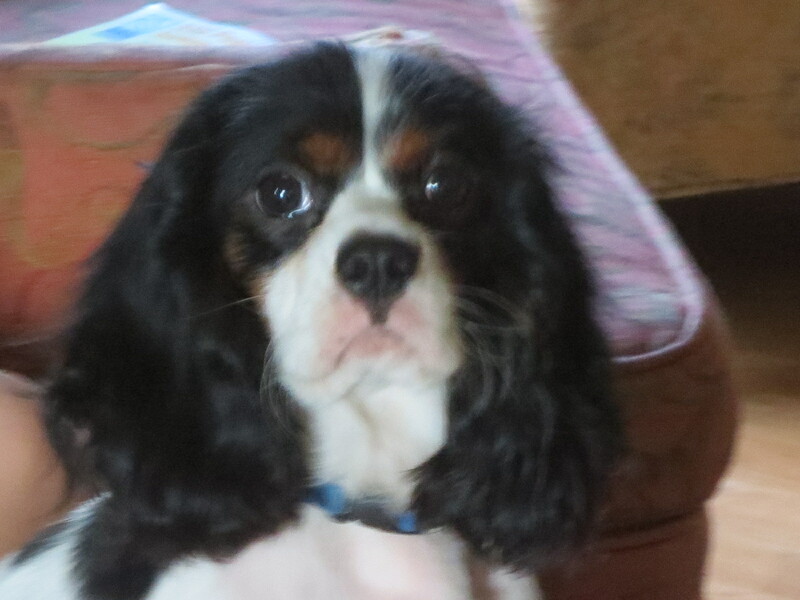 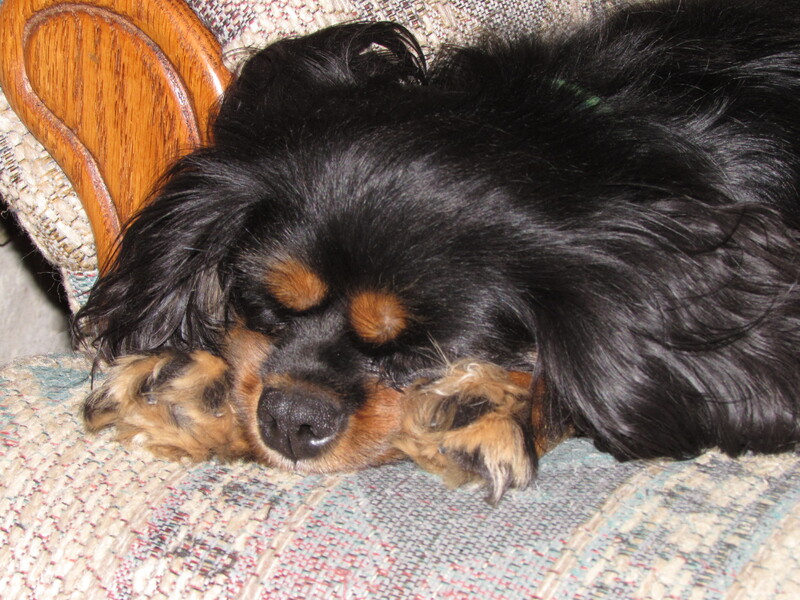 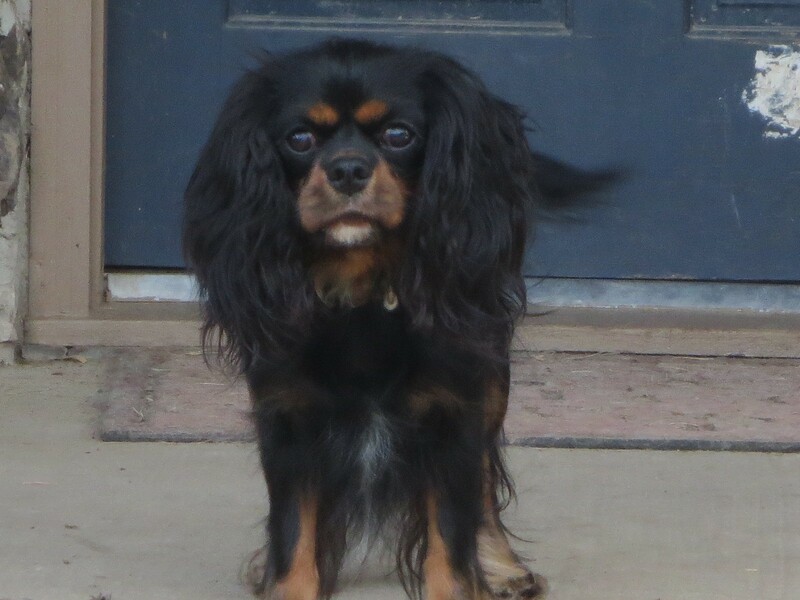 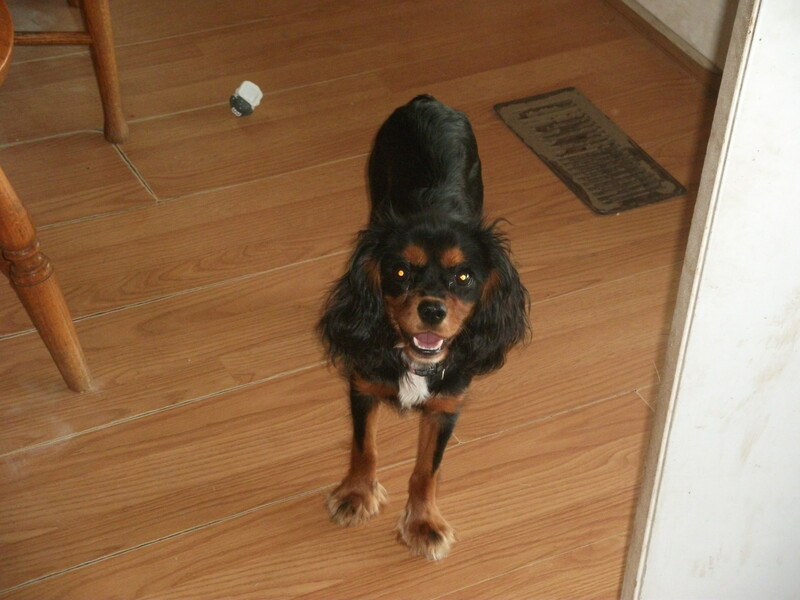 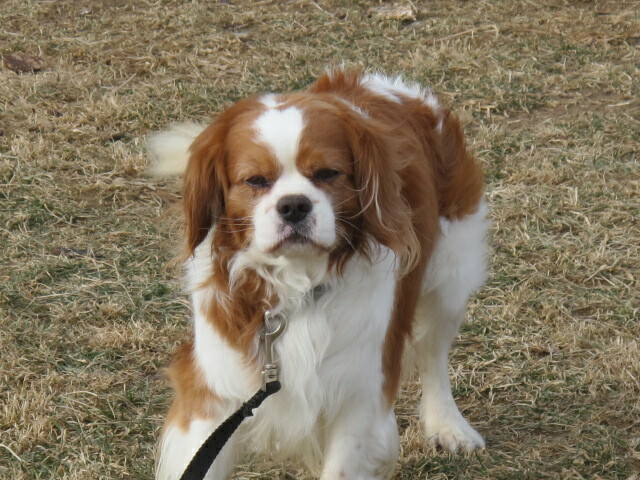 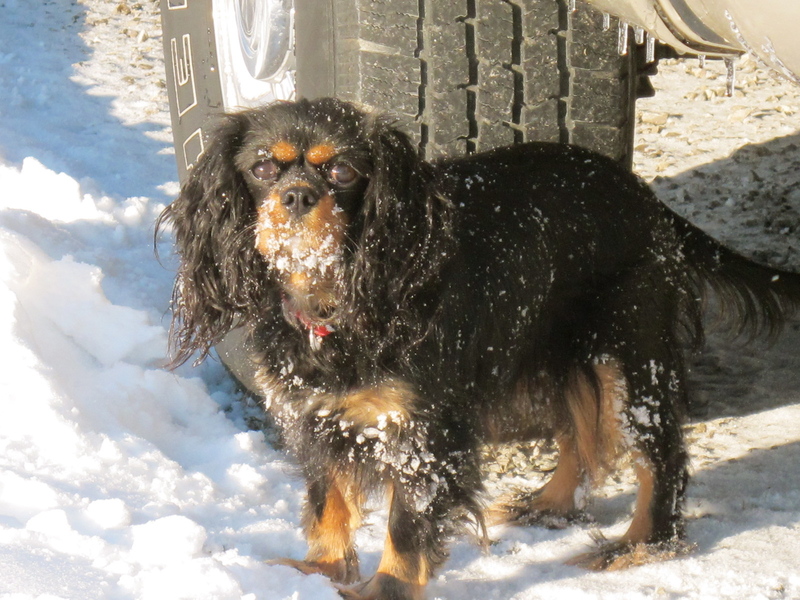 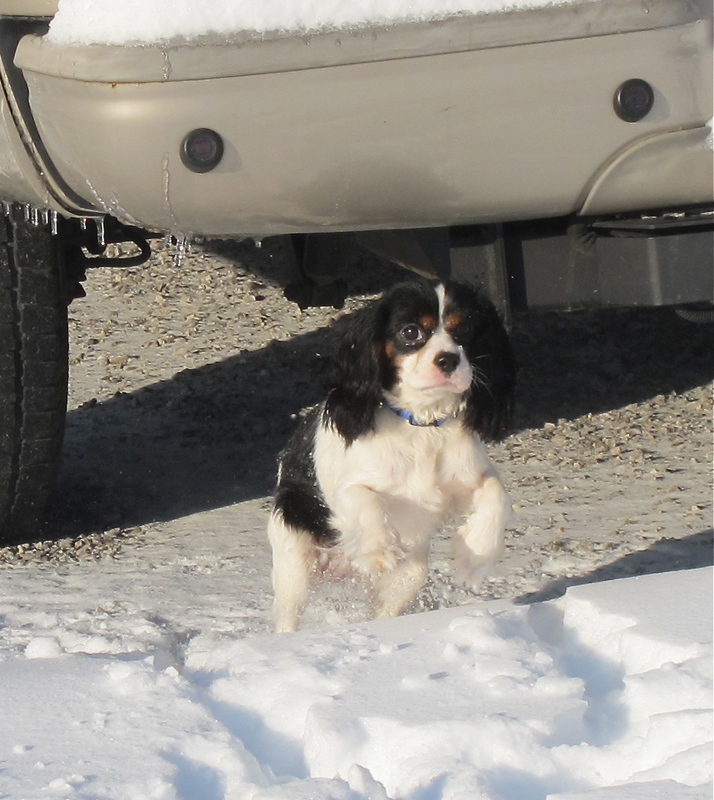 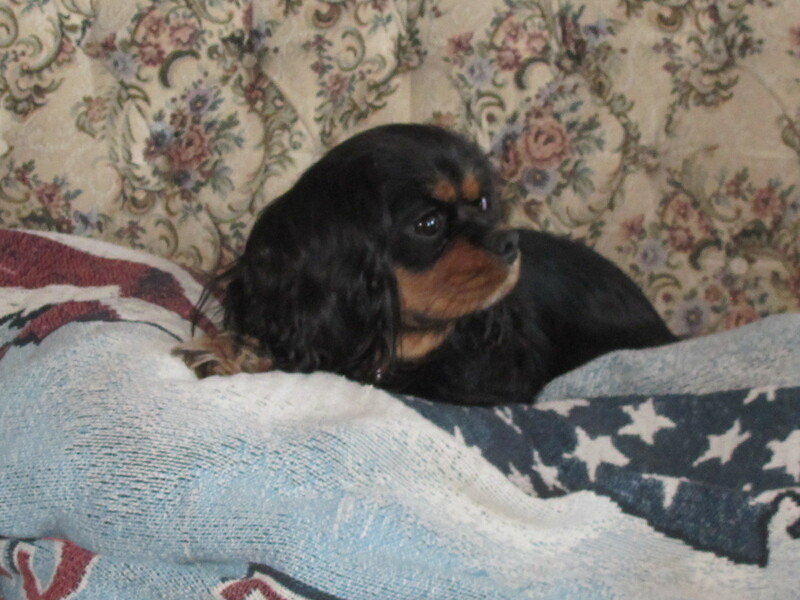 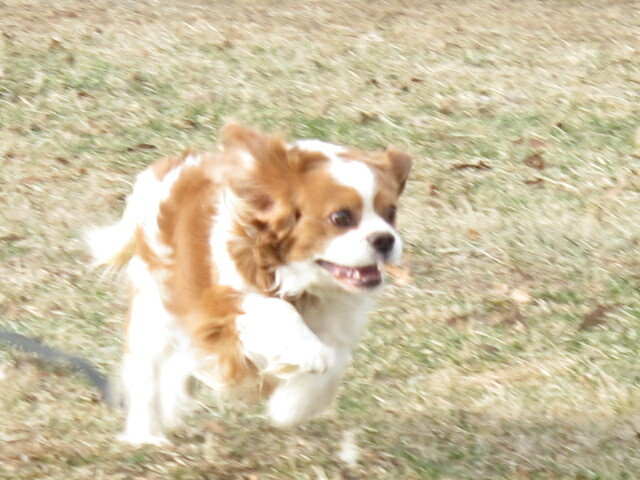 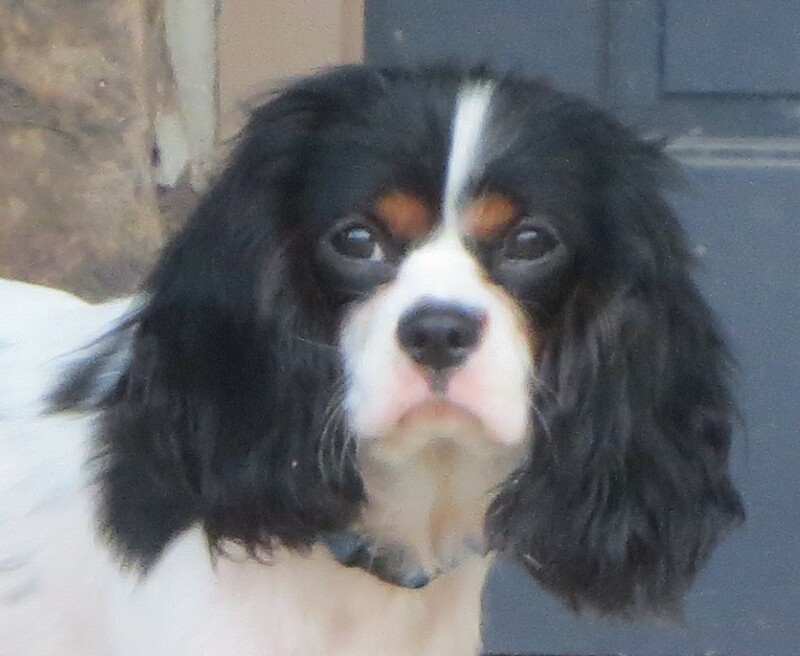 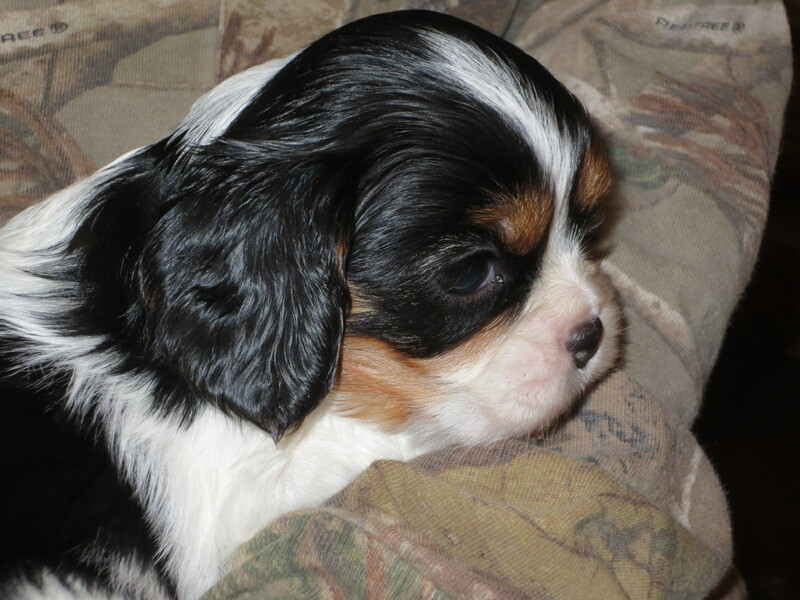 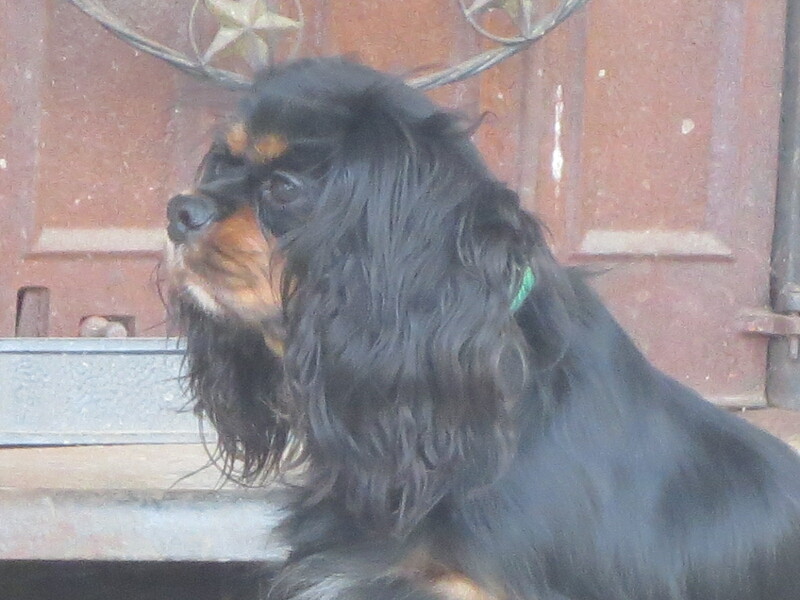 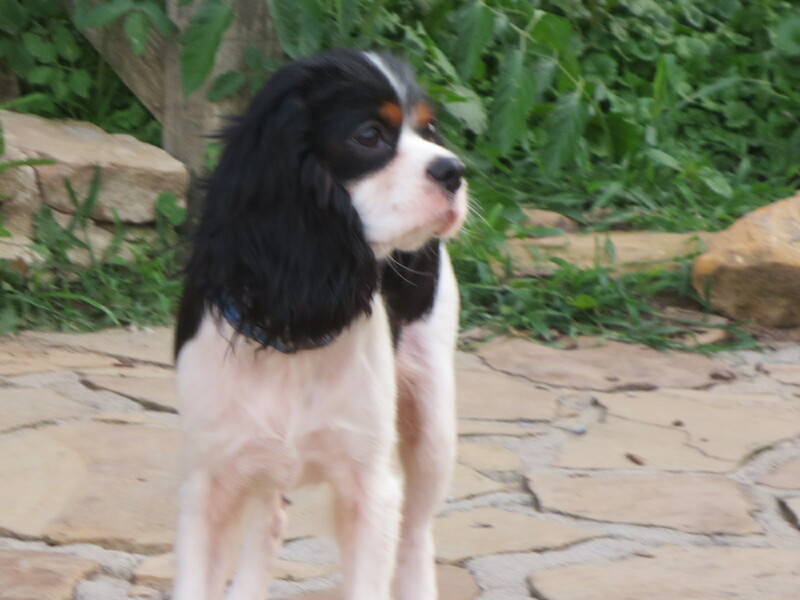 We understand the importance of breeding for health with Cavaliers. 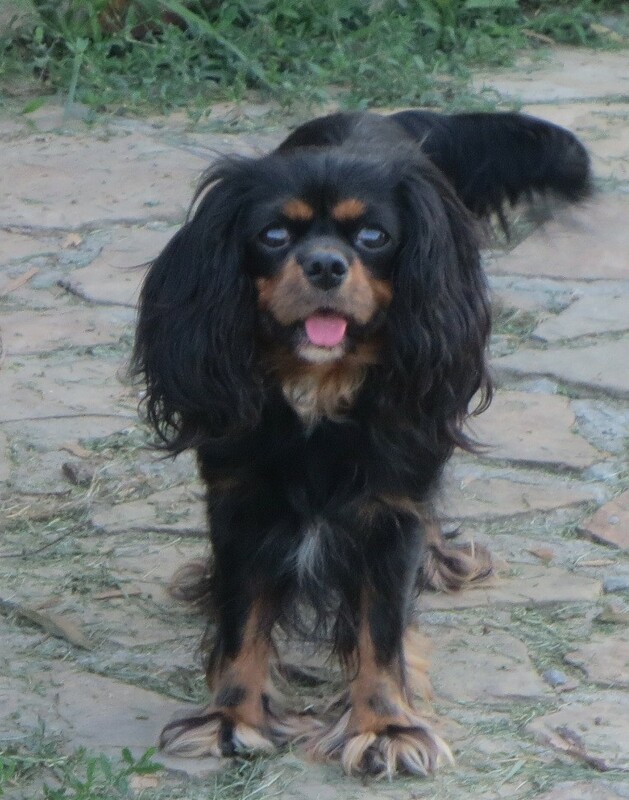 All of our Adult dogs have been Cleared with OFA and CERF for Breeding, and puppies are sold with a one year health guarantee as well as a life time of support from us. 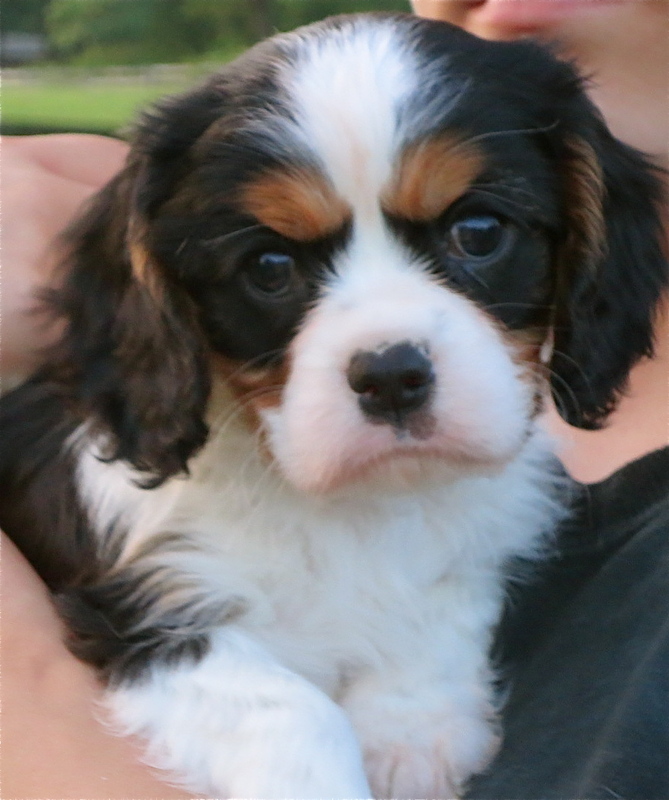 Puppies are vet checked at 8 weeks old and given their first puppy shots. 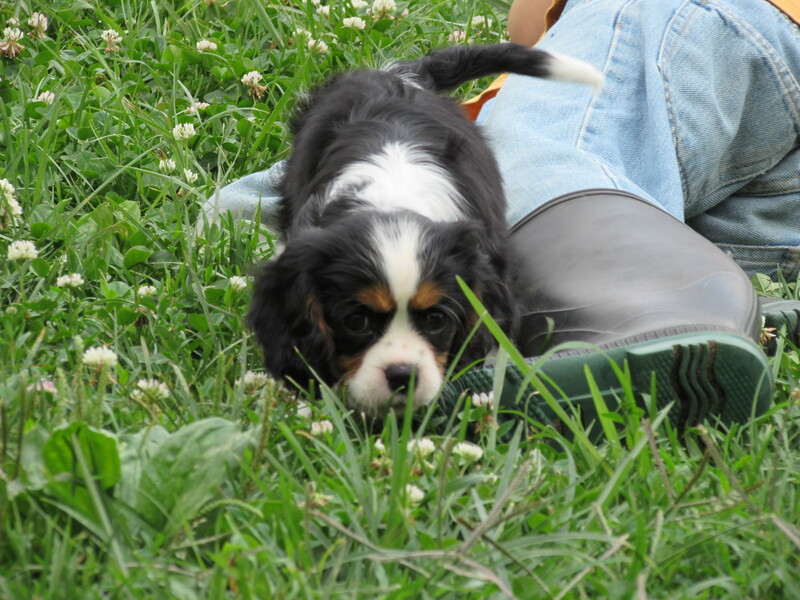 Our puppies are raised on Quality Food and supplements to maximize their health and to help them grow and develop well. 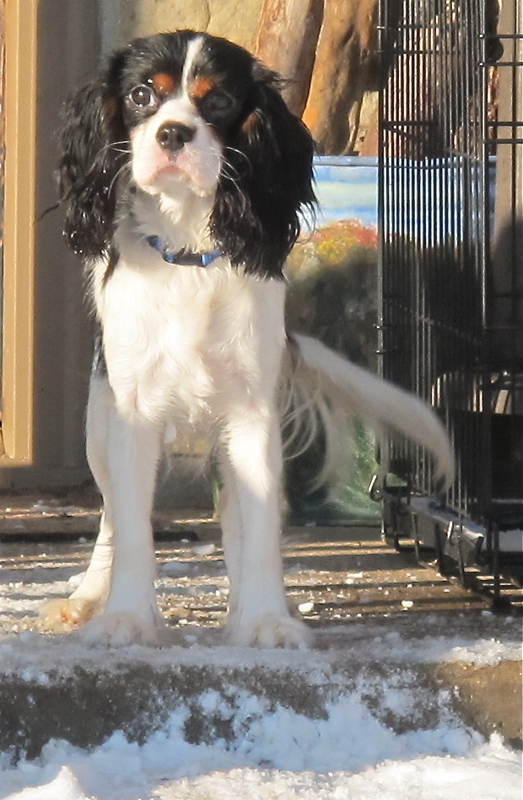 Our goal is to educate you, the buyer, so that you can continue this care throughout your puppies life. 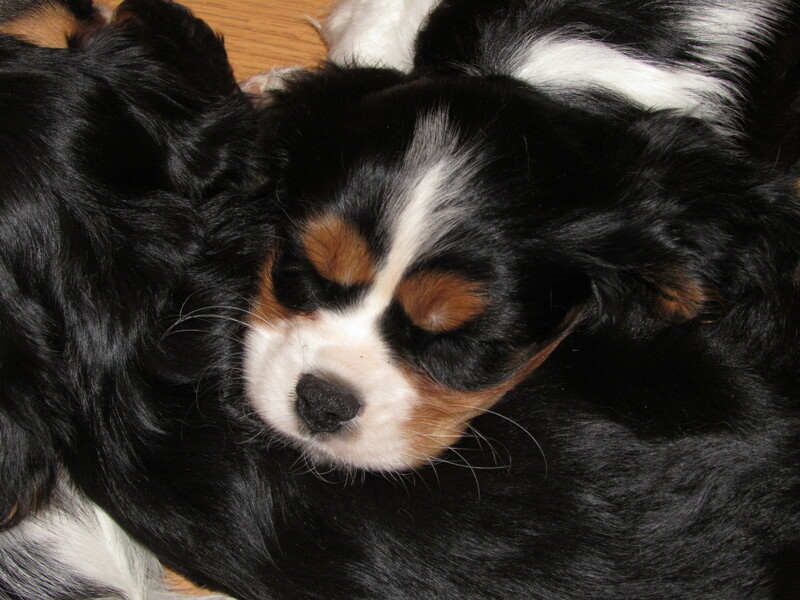 Puppies are handled and loved on throughout each day from birth until they leave us. 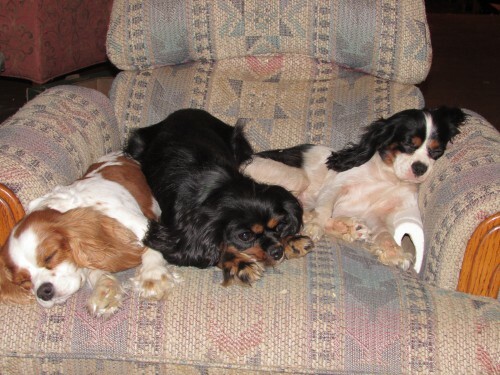 This helps prepare them for you and your enviroment. 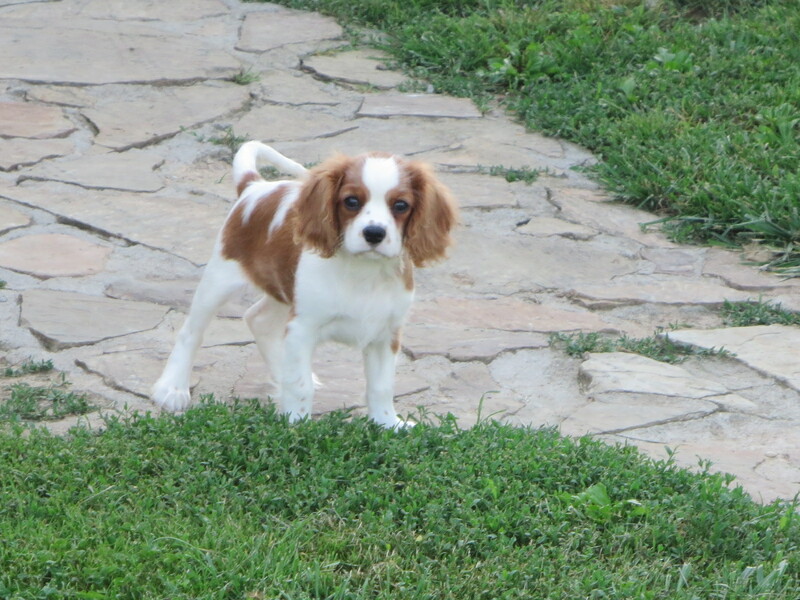 Our puppies leave here well socialized, confident, healthy and most importantly… HAPPY! 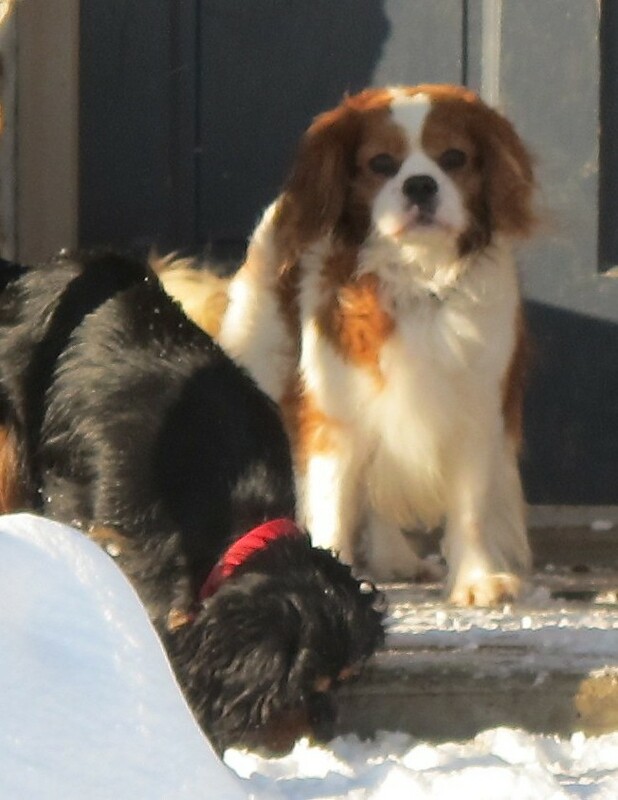 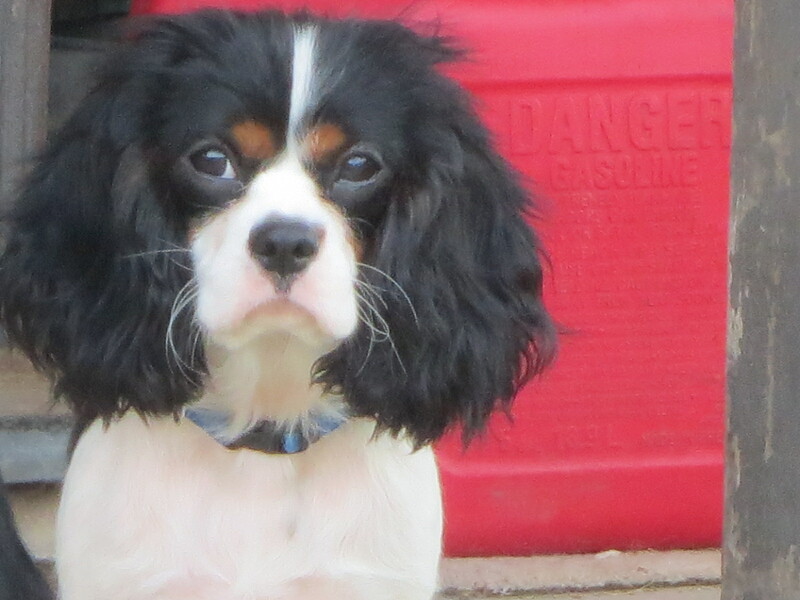 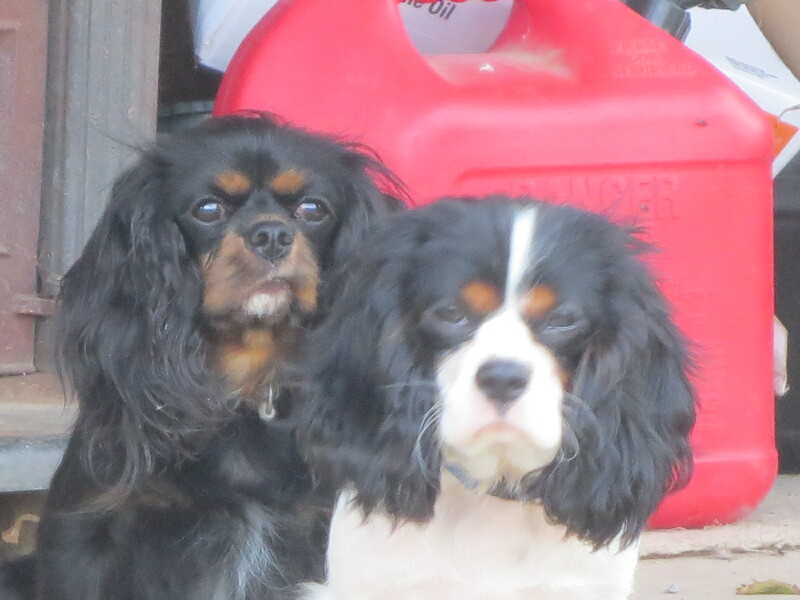 Please take a look around our site… feel free to contact us with any questions you may have concerning our Cavaliers. 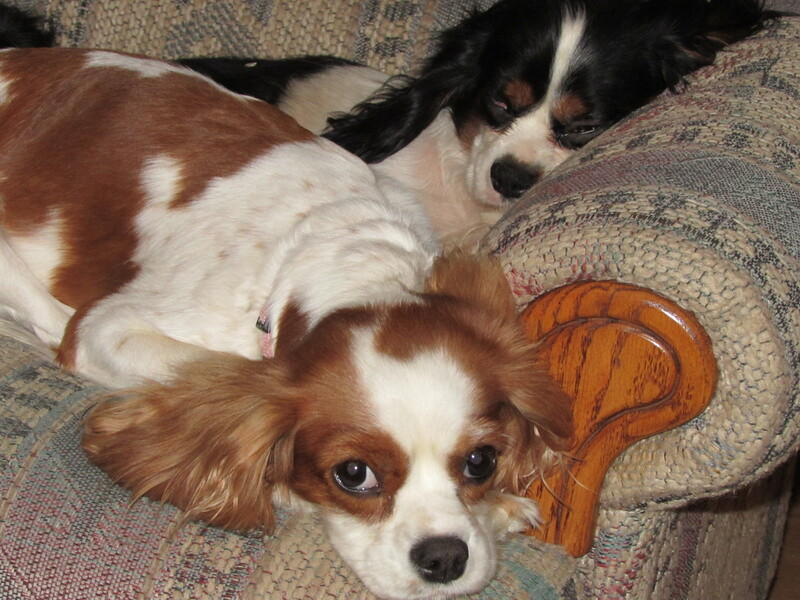 We look forward to chatting with you .